Imagine the glitz, the glamour, the reporters! In the year 1891 Tchaikovsky was one of the most famous composers of the day. Naturally, it was Tchaikovsky who was invited to lead his own works during the opening festival of the Carnegie Hall. Come experience the excitement of the journey to New York with famous works of the great master along with beautiful renditions of American folk songs. 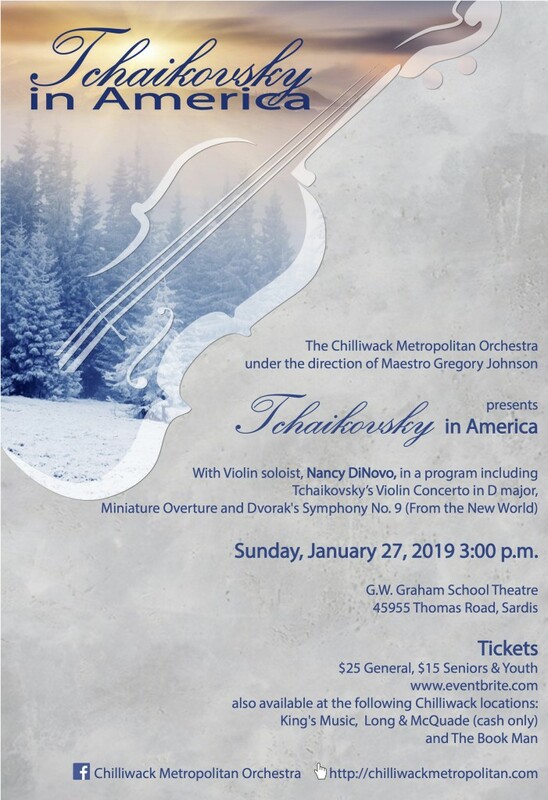 Returning to our stage is the hugely popular Nancy DiNovo performing Tchaikovsky’s legendary Violin Concerto in D.
Tickets are on sale at King’s Music, Long & McQuade, and The Book Man, as well as on Eventbrite.com. Please note: The deadline for applications has passed. 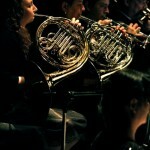 Join us on March 31, as three young musicians perform with the Chilliwack Metropolitan Orchestra. 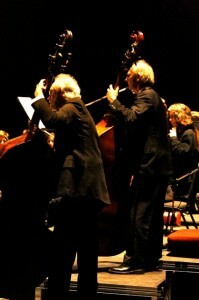 The Chilliwack Metropolitan Orchestra is your local orchestra composed of volunteer, local musicians working to bring high quality, diverse concerts to our community of Chilliwack. We are supported by ticket sales and fundraising so your donations are very valued to us. 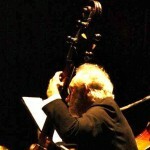 The cost of producing concerts and renting venues is very challenging and all donations are appreciated. You will receive a tax receipt for your donation. 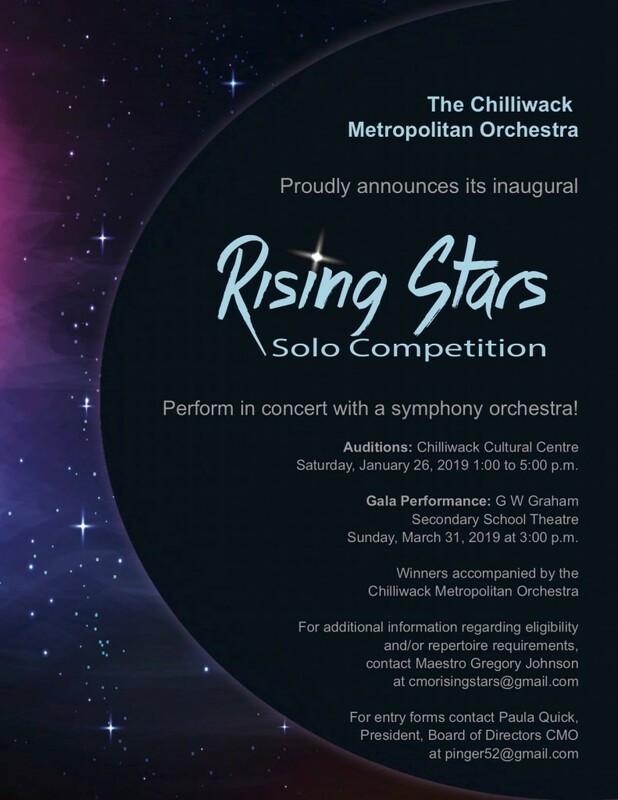 If you wish to support us financially, please send your cheque to: Chilliwack Metropolitan Orchestra, PO Box 2076 Sardis Station Main, Chilliwack BC V2R 1A5. We also have a Sponsorship Program for businesses. For more information please email chwkmet@chilliwackmetropolitan.com.